Thank you for visiting my website. 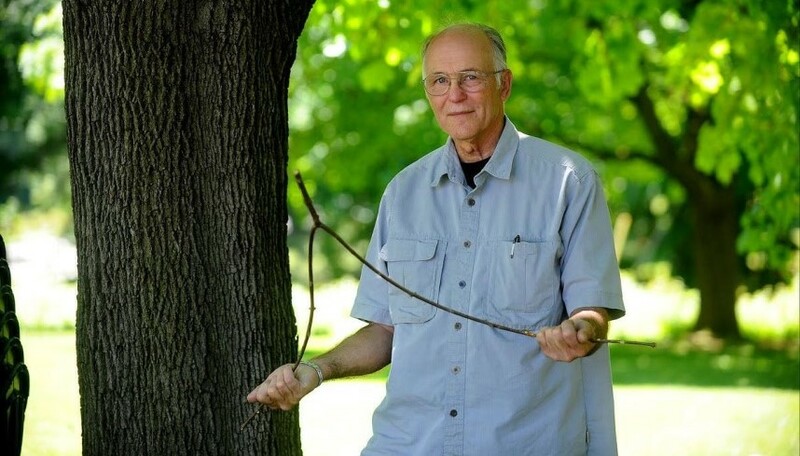 The long winter has created a demanding backlog of dowsing requests. 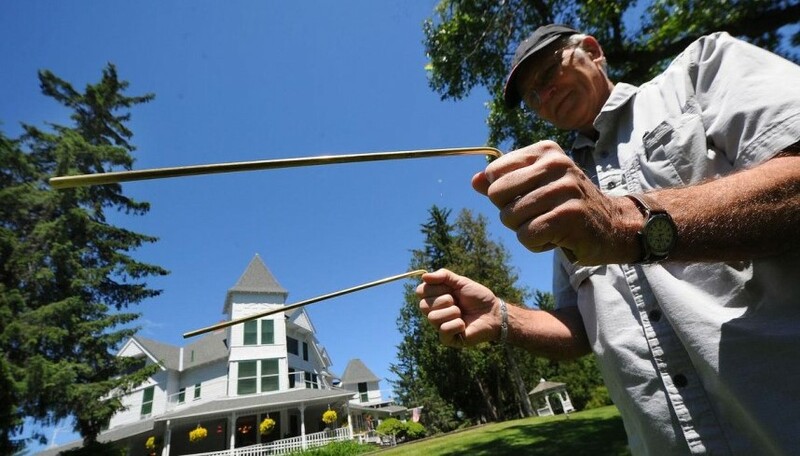 In order to rebalance the energies to dowse I am restricting my current dowsing to those I have already spoken too. I am taking a mini sabbatical from electronic media and to be closer to nature. I will take new appointments beginning July 1,2018. "I don't know how you do it, but all five wells you dowsed for me came in spot on for depth and flow rate!"
. 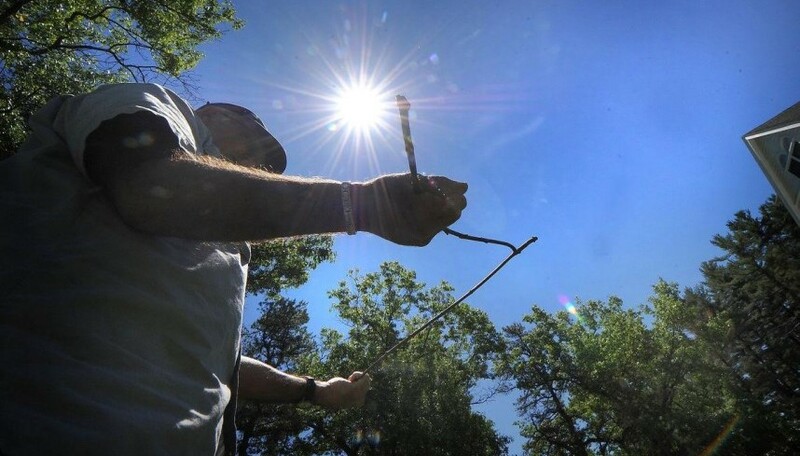 . . Dowsing, also known as "divining," is an intuitive art and discipline used in both ancient and modern times all over the world. It is a technique for bringing information from the intuitive or subconscious senses to the attention of the rational mind, so it has potential value in every area of human endeavor, research and activity. 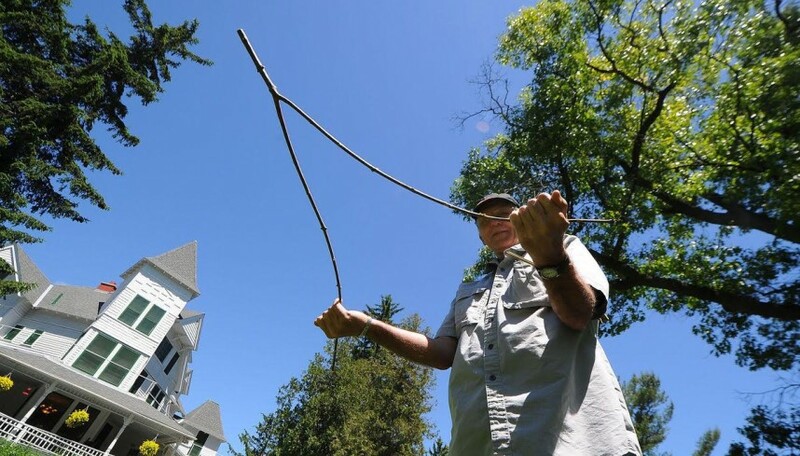 Dowsers or Dowsing practitioners find it a valuable tool in both their work and their everyday lives. Drilling a water well can cost thousands of dollars. Depending on the driller, the type of equipment and the geology, the cost per foot for drilling ranges from $12-30 per foot. 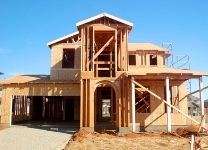 Well casing currently adds $16 or more per foot. One then has to add the cost of a pump, water line and storage at the house site. Water treatment systems can also run into the thousands of dollars. Many drillers are now hydrofracking to increase low yields at an additional $2500. 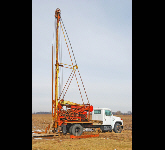 Using a professional dowser minimizes the risks of drilling a well. 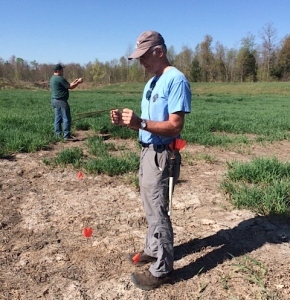 Bill assesses the land for water potential, locates the sites which will yield the most water to meet the needs of the owner, and gives estimates of the depth, flow rates, water quality and hazards to the driller such as crevices and caves. Most (75%) water veins are less than 100 feet deep, 95% are under 225 feet deep. Many drillers will say it doesn't matter where you drill; go deep enough and you'll hit water. 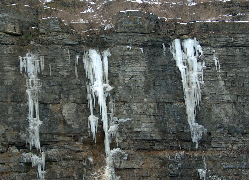 The next time you drive by a rock cut look to see where water is coming out of the rock face. This is very evident in the winter. It does make a difference where you drill to get a successful well. 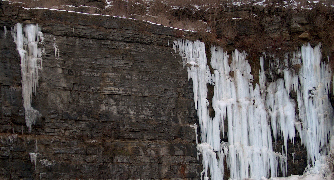 Bob in Schoharie Co. had a well collapse just before Christmas. It was 255' deep, produced 5+ gallons per minute, but contained sulfur, colloidal clay and natural gas requiring a $7000 treatment system. Bill dowsed a site only 25 feet from the original well that produced 20+ gallons per minute of good water at a depth of 101 feet. George in Ulster Co. told me of his mother's property, two dry holes at 240 feet and a third well ten feet away that yielded 15 gallons per minute at 90 feet. At his new home site, he had a 320 foot dry hole. 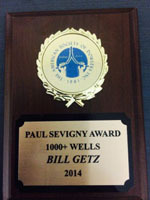 He called in Bill, who dowsed a site with 9-10 gallons per minute at 95 feet. 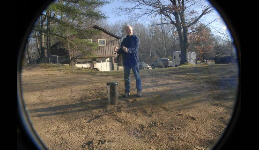 Keith in Onondaga Co. had Bill dowse a well site before he built a new home in an area known for sulfur. 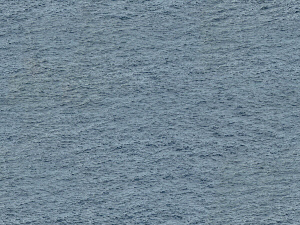 The result was 10 gallons per minute of good water at 75 feet. 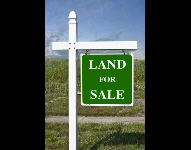 DOWSE before you buy land.